Vision 2020 : Tracer la voie ensembleD’ici 2020, Ongwanada sera une ressource régionale de premier plan à vocation clinique pour l’Est de l’Ontario, reconnue pour son approche des services centrée sur la personne. 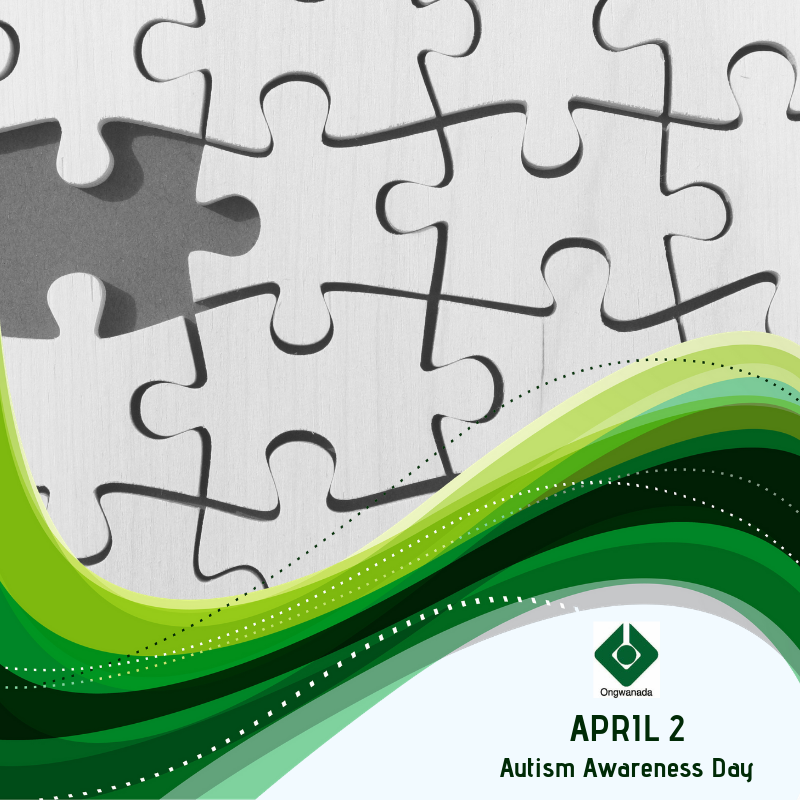 Autism Spectrum Disorder, or autism, is a neurodevelopmental disorder that impacts brain development. 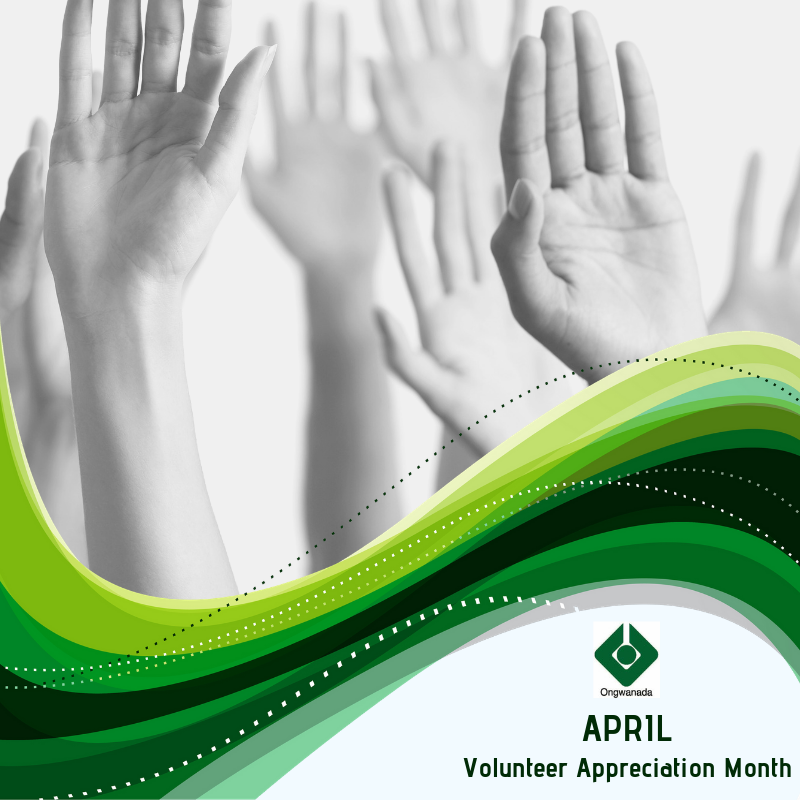 Thank you to all of our #volunteers who provide companionship & integration within community activities for the individuals we support. 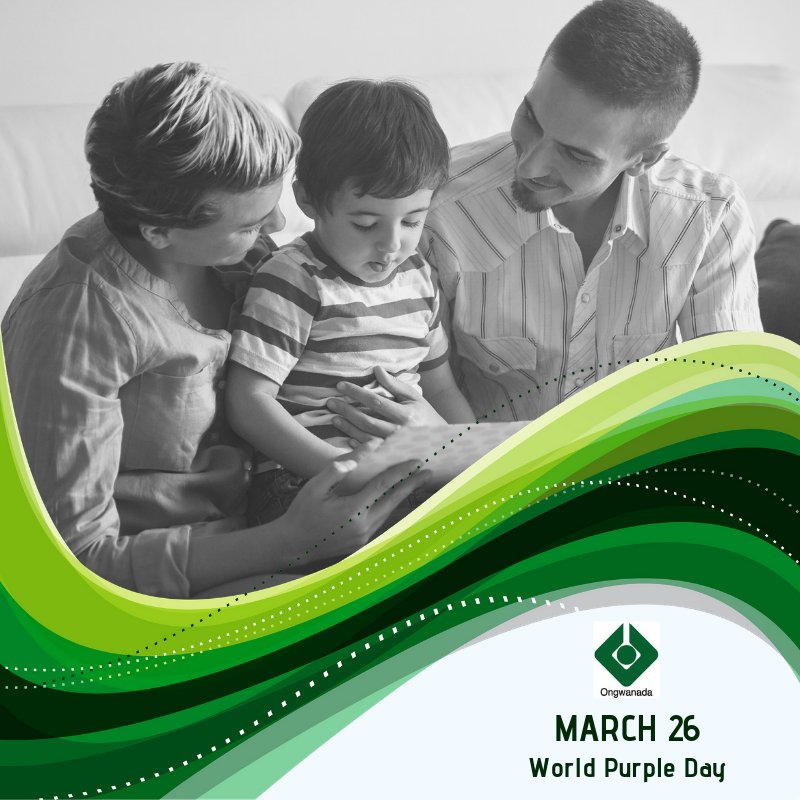 Purple Day is an international grassroots effort dedicated to increasing awareness about epilepsy worldwide. On March 26, people in countries around the world are invited to wear purple and host events in support of epilepsy awareness. World Down Syndrome Day is a global awareness day which has been officially observed by the United Nations. 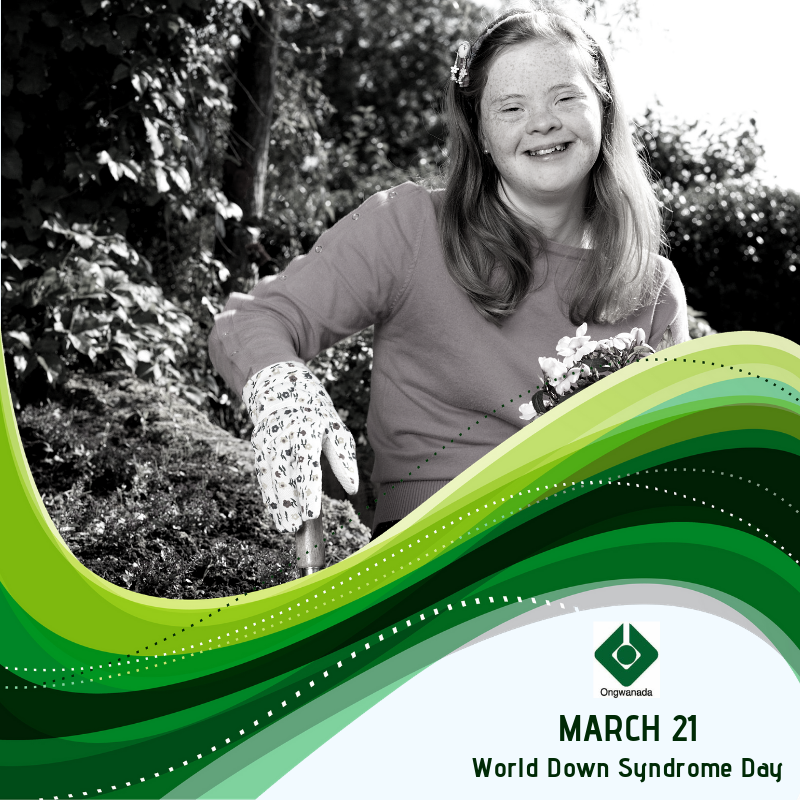 Down Syndrome International encourages our friends to raise awareness of how people with Down syndrome play a vital role in our lives and communities. The Residential Counsellor provides support for and advocates on behalf of clients to meet their physical, psychological and social needs.